Xplore, Castleford, West Yorkshire. Information, Photos and Reviews. 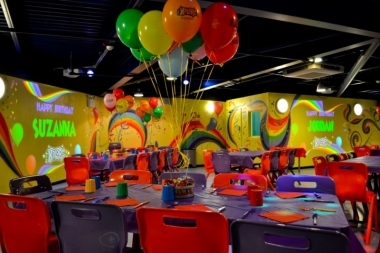 Xplore promises adventure and excitement for families, adults and children of all ages. 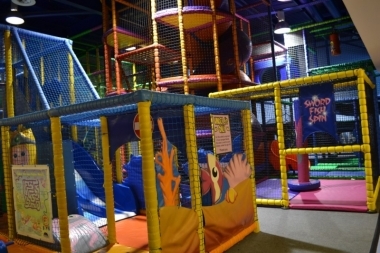 Located at Xscape (J32 just off the M62), we've got everything for a fun time. 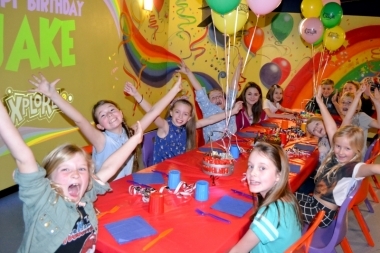 Our Soft Play and Party Centre offers an exciting and stimulating experience for children. 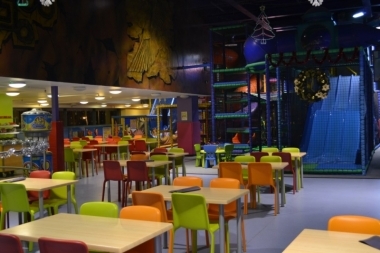 There's plenty to Xplore in our 2000sqft play frame whilst grown-ups can enjoy a coffee and a meal from our café area. Meanwhile, mystery & fantasy combine to create the UK's first Glow-in-the-Dark Mini Golf Adventure. 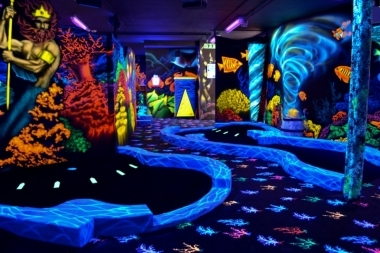 Xplore presents 4D Golf, play two heavily themed, UV lit courses full of amazing sights and sounds. Suitable for players of all ages. Create a personalised Teddy at The Bear Factory, choose a special fury friend, add stuffing, select a heart and make a wish to put inside and choose outfits, shoes and accessories before taking your Teddy to it's new home. Or just pop by for a ShakeStop milkshake, choose your chocolate bar and a topping and we'll do the rest! Nobody has reviewed Xplore yet, Be the first. You are submitting a booking enquiry. Xplore will then contact you by email with details of availability and prices.